The Professor Qwbli’s Membership has been two years in the making and we are extremely excited to roll it out to you this Holiday Season! 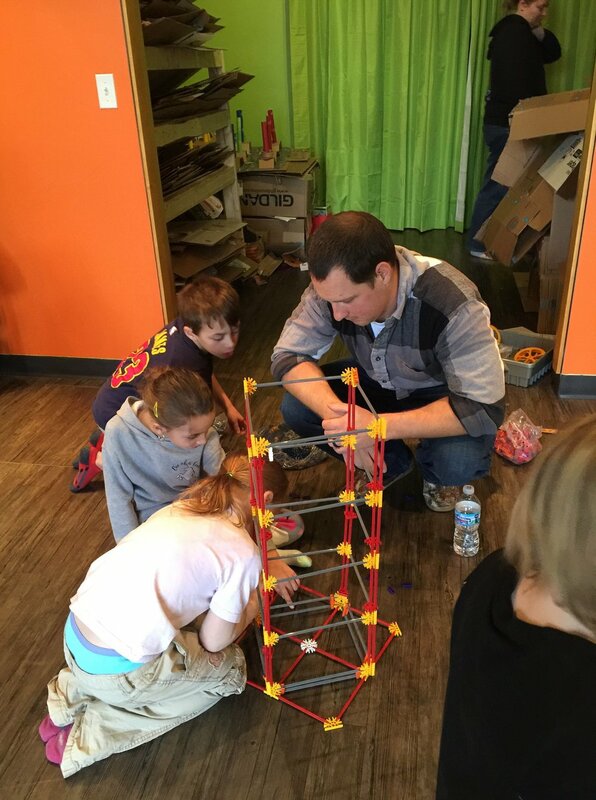 The proceeds from our Memberships will be used exclusively to help build Area 406 - Northern Michigan’s Tinkerarium - space within Professor Qwbli’s to expand our play-based STEAM programming and allow all ages to Build, Invent, Tinker & Create. Professor Qwbli’s is the hottest party venue in town for all ages. Perfect for birthday parties, company outings, PTO meetings, Mommy Group meet ups, team building events, private game nights & private Happy Hours. We are perhaps best known for our amazing camps. Not only will members get 25% OFF all camps, but they will also have first access to registration. With our Snow Day Camps and Summer Camps selling our within hours, this alone is worthy becoming a member! But it is not only camps! You will get 25% OFF programs and events as well! From our Adult TRAPPED! inside Professor Qwbli’s events, to The Parent Institute to workshops to one-off events Professor Qwbli’s hosts 5 - 8 special events throughout the year. Our members will not only get 50% OFF their registrations, but will also have first access to registration, which will come in handy because our events have limited space and sell out quickly. 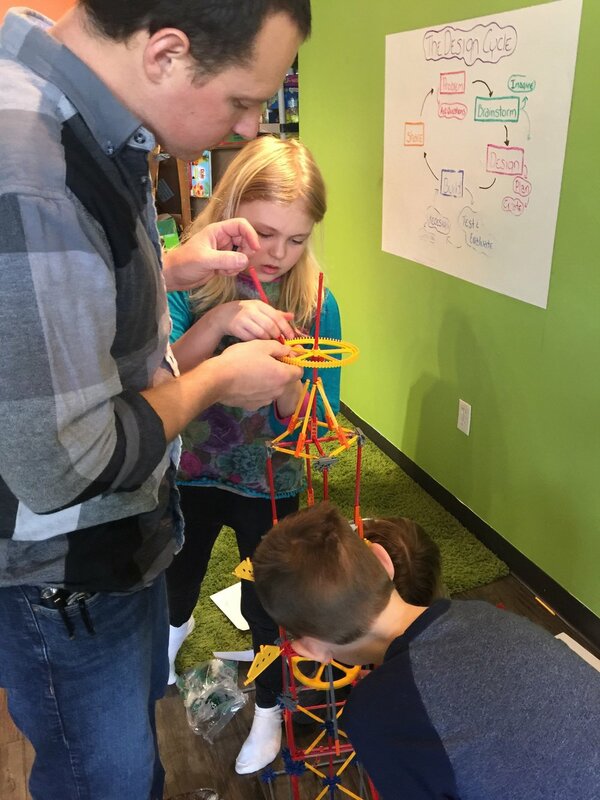 From our programs in schools and communities across the country to our first brick & mortar here in Traverse City our play-based STEAM programs built Professor Qwbli’s. 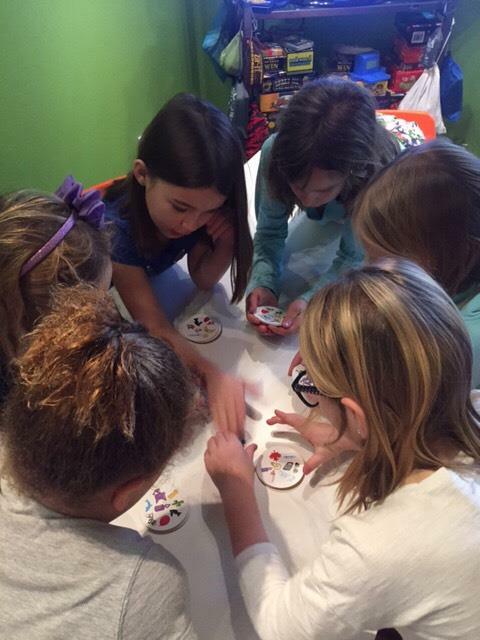 We offer 6 - 10 programs per year, including our most popular programs, GIRLS ONLY Maker’s Lab, TRAPPED! inside Professor Qwbli’s, Professor Qwbli’s Cardboard Challenge (soon to be Not A Box), as well as our two latest programs, Let It Rip - Professor Qwbli’s BeyBlade Battle & The Snake Oil Project. The cost for these programs are $60 - $120. 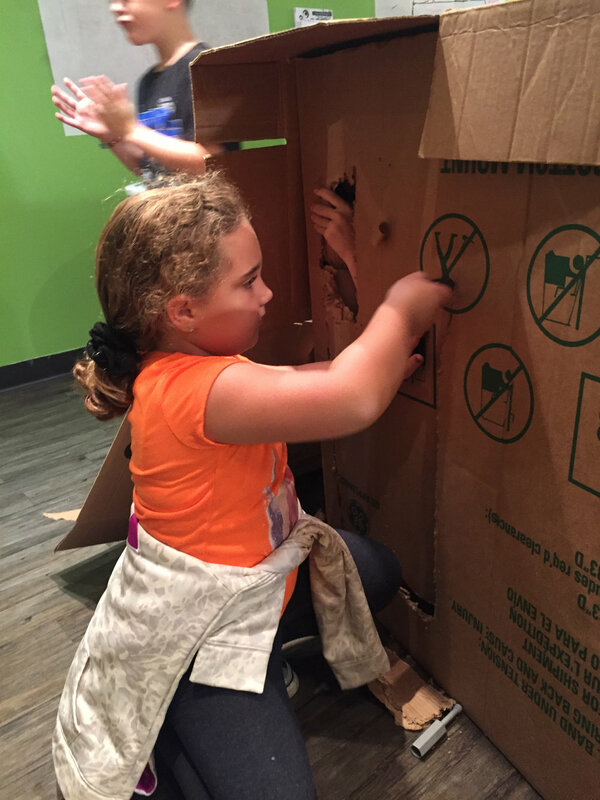 Members will be able to enroll their children in our programs for just $20 AND have first access to registration! As members you will receive a Brain Boosting Game Bundle of 5 games customized to the needs, personality and dynamics of your family. 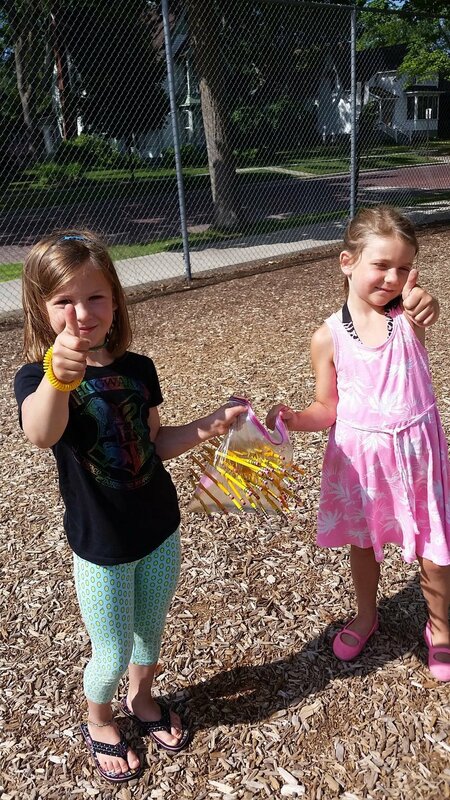 All games are selected by our network of teachers, students, occupational therapists and parents. In fact, members will become part of this process through play testing games that we are considering! Prior to opening Professor Qwbli’s in Traverse City our Parent Institute was our most sought after event. The Parent Institute is catered evening designed to education parents on the science of play and its developmental benefits and give them the tools, resources and inspiration to transform their families lives through play. Crucial to our mission is for parents to not only understand the developmental benefits of play, but also learn how to incorporate play into the lives of their families and be inspired to do so. We have partnered with local breweries and wineries to host various Happy Hours designed to have adults experience Professor Qwbli’s and learn about our mission. Many of our Happy Hours have become legendary! These are night you won’t want to miss! 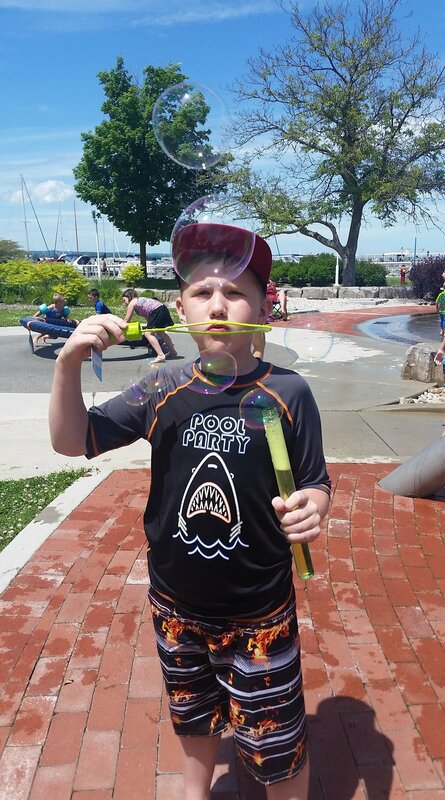 All the games, products and activities we use and incorporate in our programs, camps and events are vetted through our network of teachers, students, Occupational Therapists and parents. As members you will be invited into this process by helping us play test products at Professor Qwbli’s and in you home. This is an exciting perk as these are often pre-market products so you will be getting the first look at them and helping us impact lives through the power of play. Sometimes you even get to keep these products! Over the next several months will be introducing various Professor Qwbli’s gear, such as t-shirts, outwear, hats, etc.. and stickers, decals and magnets. Our members will be given a copy of each of these items and be able to purchase additional items at cost. We will be creating several member-only events/outing. Maybe a Happy Salmon or SET Tournament, perhaps a members’s only TRAPPED! or Knockin’ Noggins event? We are creative - we will come up with something fun!